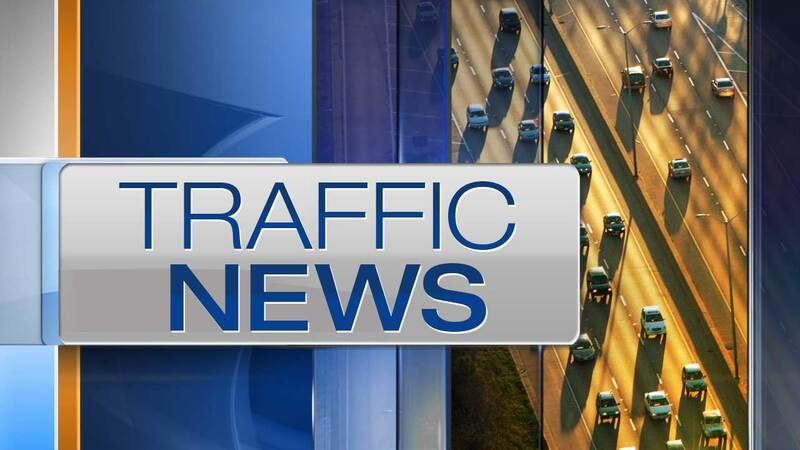 LIBERTYVILLE, Ill. (WLS) -- Three people were injured, two critically, in a three-vehicle crash in north suburban Libertyville. A Chevrolet Blazer was traveling behind a Jeep Grand Cherokee heading south on Milwaukee Avenue (Rte. 21) near Casey Road just before 9:03 a.m. Friday when the Blazer struck the Jeep's bumper, Lake County Spokesperson Chris Covelli said. The Blazer then went over a raised median and into the northbound lanes of traffic, where it struck a northbound Chevrolet Silverado. The two people in the Blazer were rushed to Condell Medical Center in critical condition. The driver of the Silverado was also taken to Condell, with "less serious injuries." The driver of the Jeep refused medical treatment, Covelli said. Route 21 is closed in both directions between Route 120 and Casey Road due to the accident. Officials have not said when the lanes will re-open.